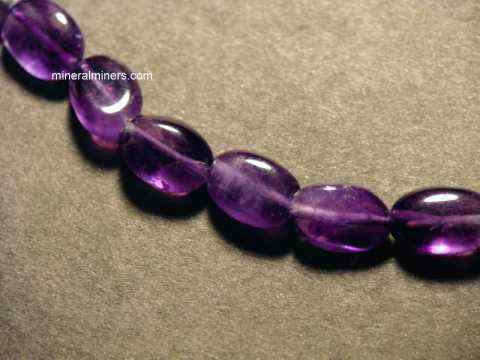 Try our Natural Color Amethyst Crystals Satisfaction Guarantee - compare our natural amethyst crystal prices and our superior quality. 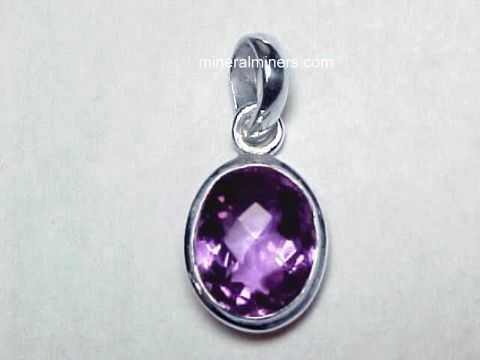 Select any amethyst crystal image to see a larger view. 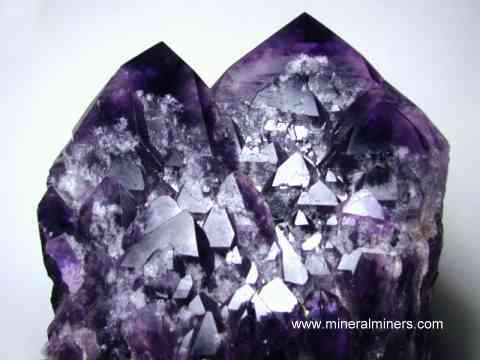 Our Amethyst Crystals all have natural purple color! 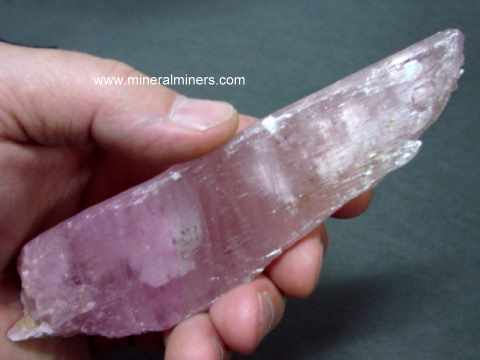 We have been mining professionally for aquamarine crystals, amethyst crystals & citrine crystals and many other kinds of naturally terminated crystals like natural color kunzite crystals, topaz crystals & tourmaline for more than 30 years, and we have a very large inventory of natural crystals available in many different minerals. 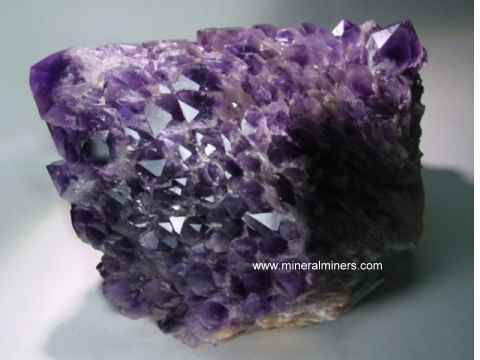 Each of our amethyst crystals is unheated and untreated! 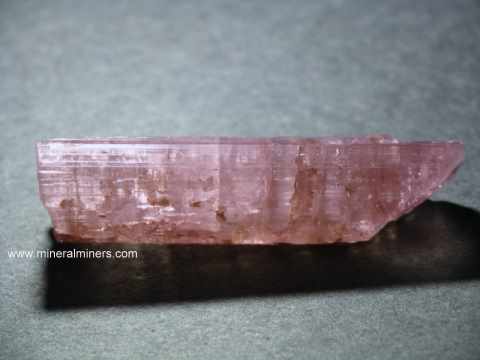 We have a very large variety of natural amethyst crystal shapes, sizes and qualities in stock, so if you don't see the amethyst crystal that you are looking for, just contact us by email regarding your natural amethyst crystal request. 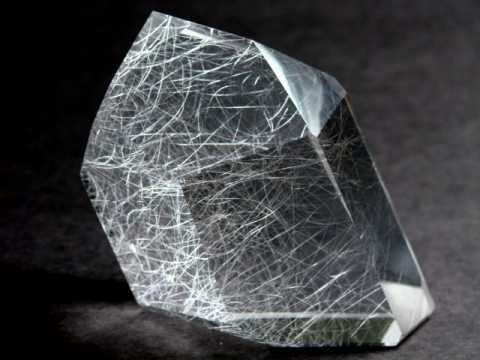 See a list of all of the natural crystals on our website! 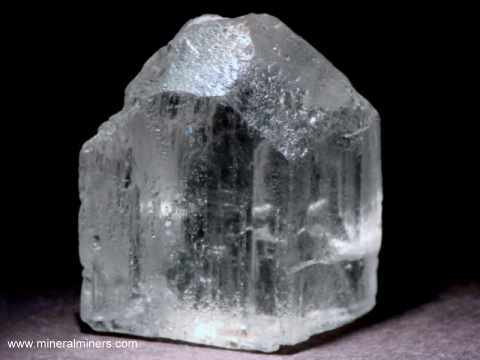 We have many other kinds of natural crystals in stock. 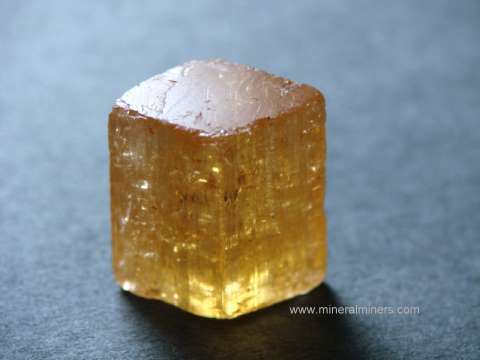 We also have naturally terminated crystals available for many different minerals including fine pegmatite crystal specimens. 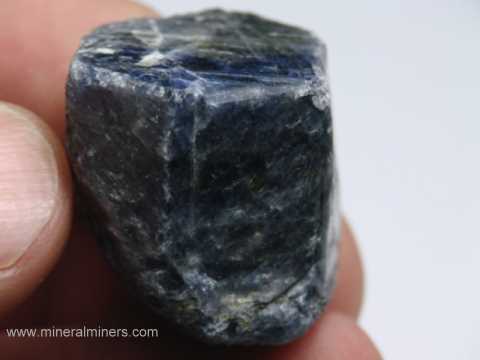 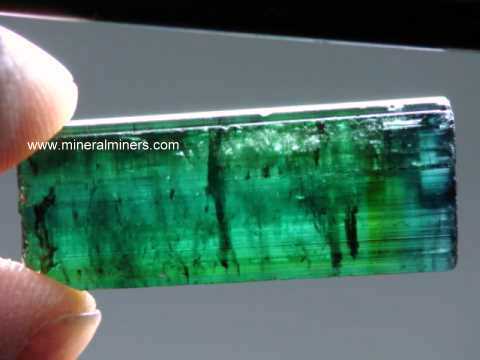 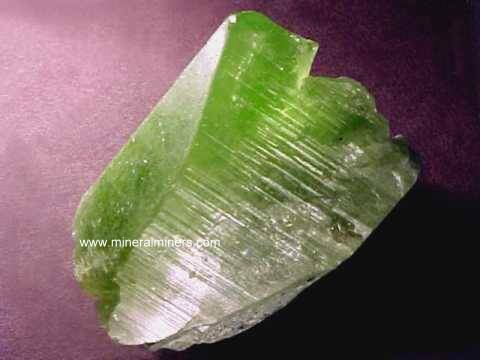 See the links below for a superior quality selection of natural minerals & crystals. 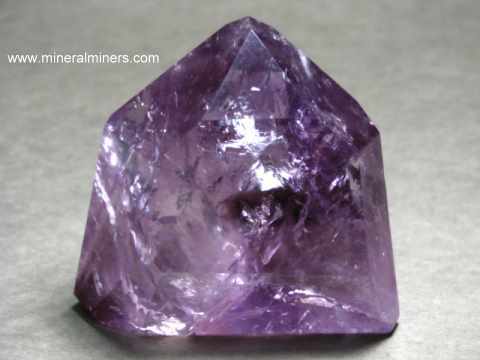 We also have a selection of natural color ametrine crystals that were mined in Bolivia. 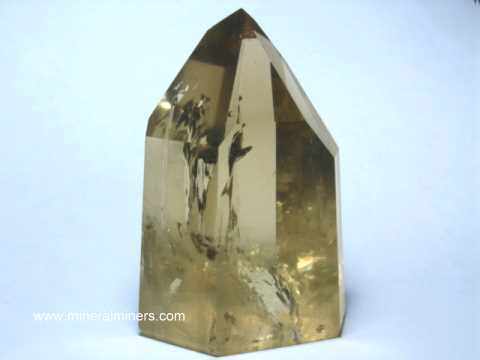 See also our mineral specimen & crystal pages displaying natural heliodor crystals and natural morganite crystals. 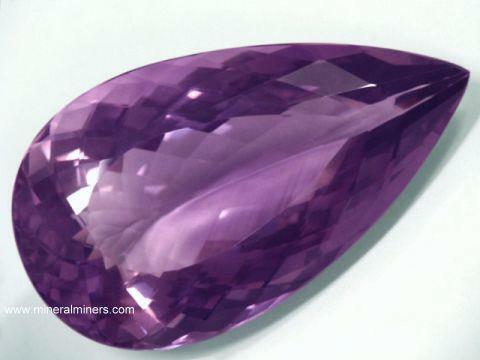 Be sure to see our pages showing polished ametrine crystals & phantom quartz crystals. 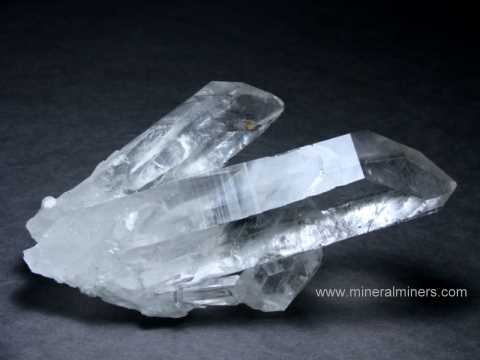 We offer naturally terminated quartz crystals with many different types of quartz specimens including large single crystals and quartz clusters in sizes up to 1500 pounds each! 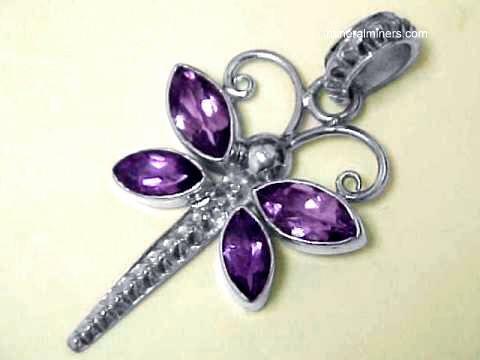 We also have a selection of genuine hand-carved crystal skulls. 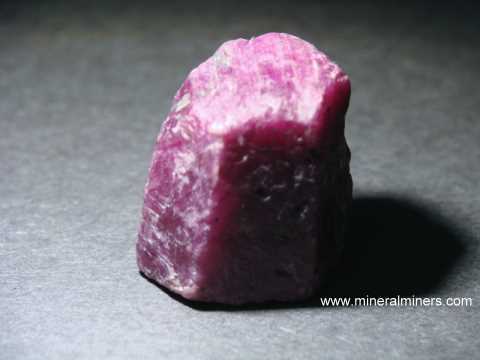 We have a selection of natural ruby crystals including some very rare size ruby specimens that were mined in India. 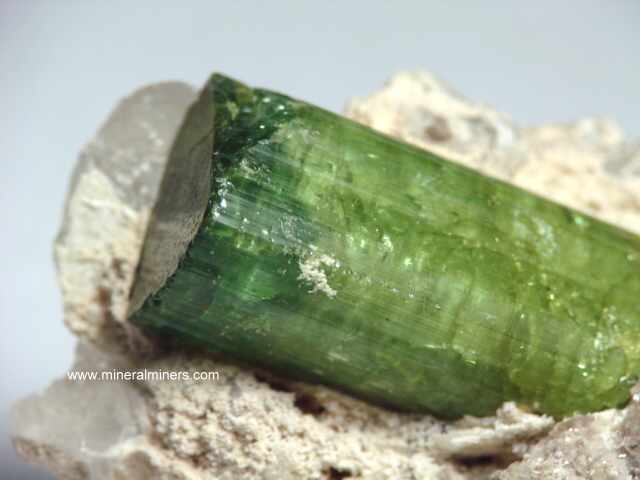 Our natural peridot crystals page displays peridot specimens mined in Pakistan and also peridot from the San Carlos Indian Reservation in Arizona, USA. 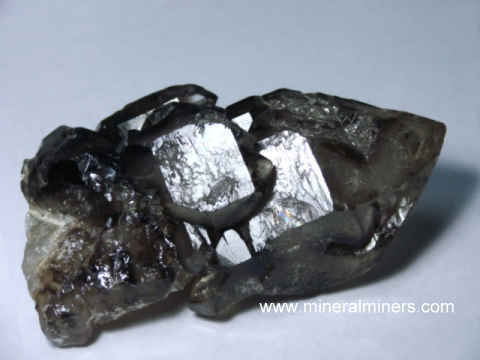 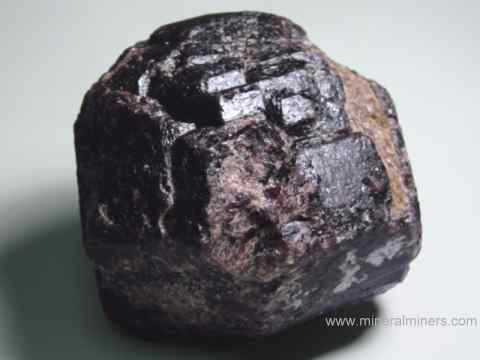 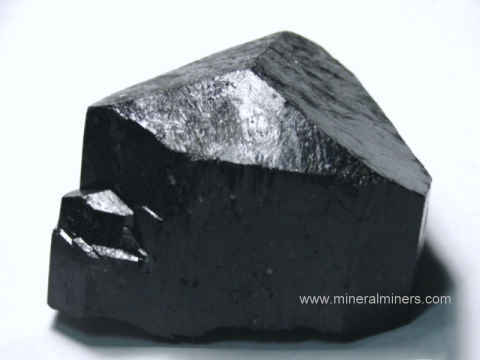 Be sure to see our page displaying natural black tourmaline crystals. 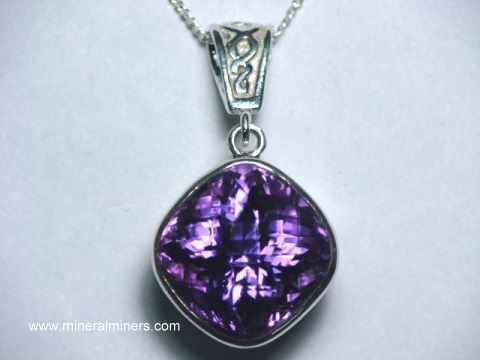 Each one of our amethyst crystals has completely natural color with no treatments of any kind, and they were mined in Brazil. 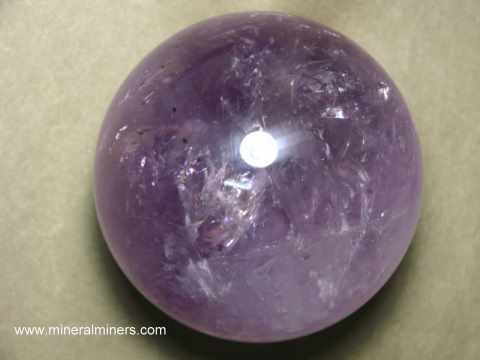 You may have noticed that some of our amethyst crystals have pale purple color, that is because we do not heat treat or irradiate any of our amethyst crystals. 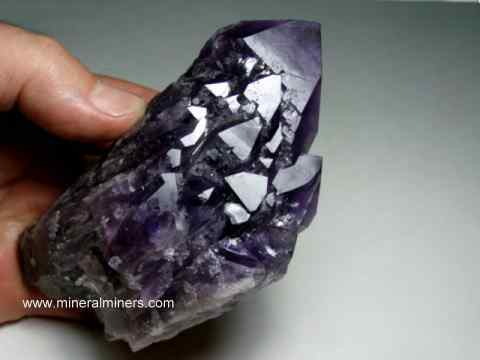 Here at mineralminers.com, we do not have any heated or treated amethyst crystals, each crystal is 100% natural! 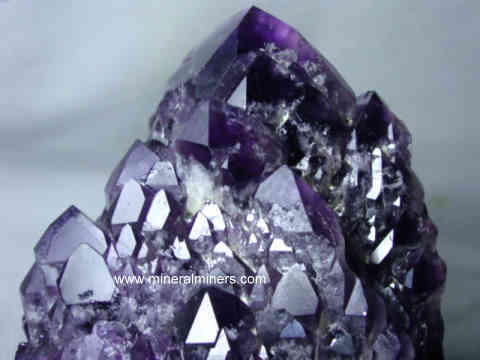 We specialize in superior quality natural amethyst crystals with areas showing gem grade transparency, and we do have more amethyst crystals for mineral collections and metaphysical use in stock, including some very rare size amethyst crystals and some very large decorator specimens of amethyst crystals on matrix. 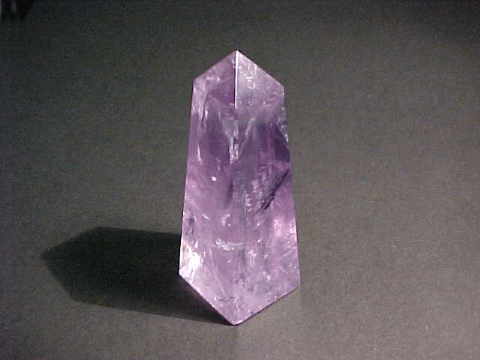 We also have small specimens of amethyst crystals on matrix which are available with special volume discounts. 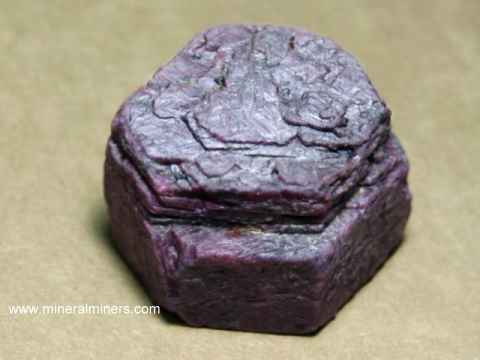 These inexpensive amethyst specimens are great for metaphysical use and as mineral specimens! 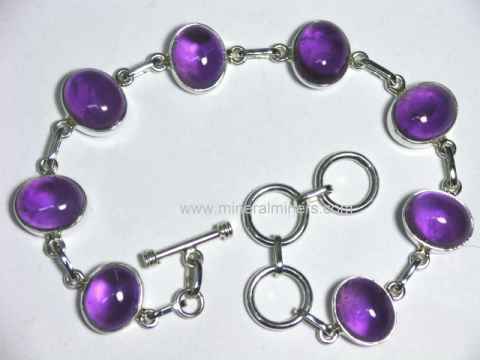 See also our selection of natural color amethyst gemstones, and our on-line selection of natural color handcrafted amethyst jewelry designs with a variety of styles and sizes availble in unique amethyst bracelets, amethyst pendants and amethyst rings. 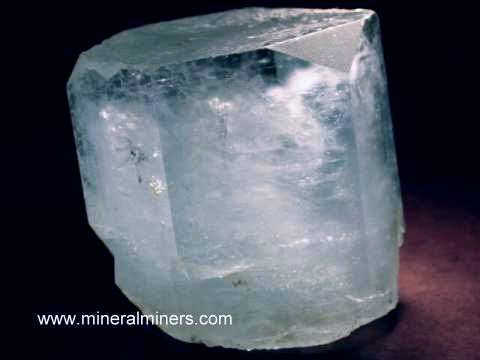 We have a huge inventory of natural crystals. 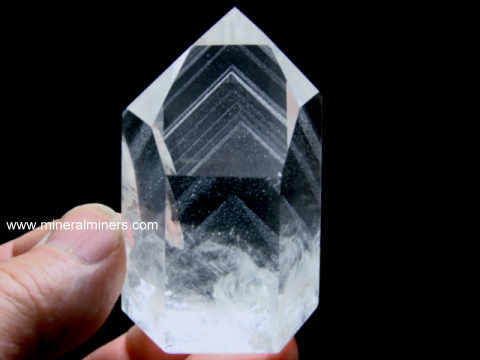 See the links below for a selection of collector quality crystals and mineral specimens. 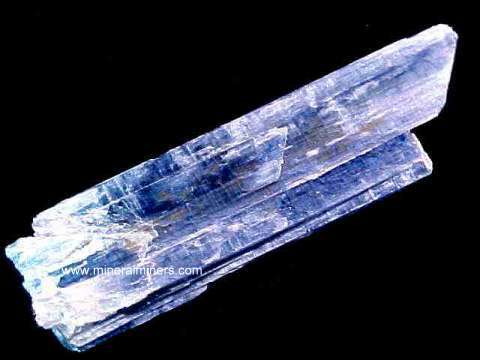 Our crystals are all 100% natural crystal specimens, they crystallized within the earth and they have not been heated or treated in any way! 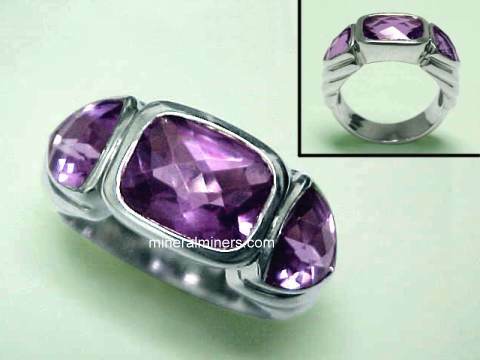 Each of our amethysts is natural color. 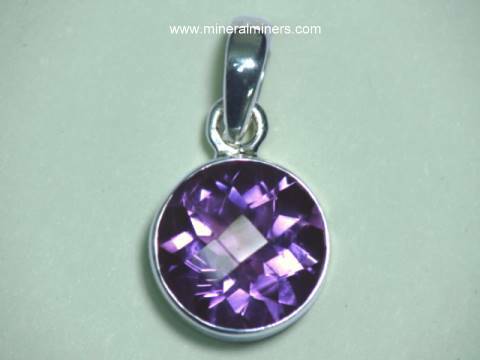 We do have additional amethysts in stock. 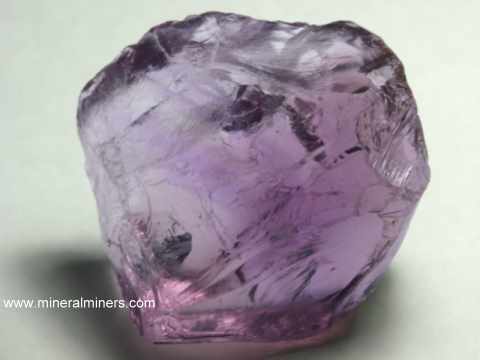 Some of our rare quality amethyst mineral specimens and crystals also have gem-grade areas inside and can be used as superior grade amethyst gemstone rough. 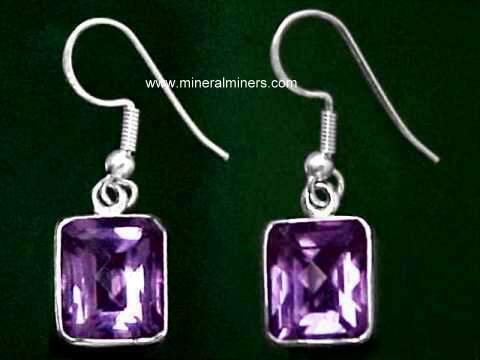 Be sure to let us know if you have any natural amethyst requests. 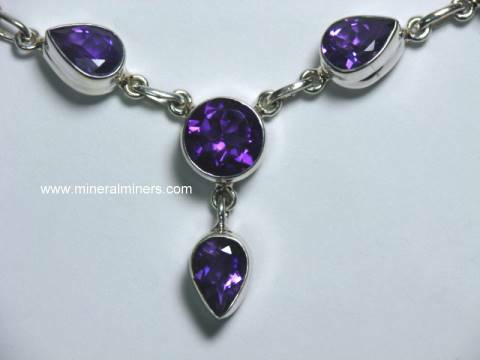 Would you like us to inform you when we add more natural color amethyst crystals on this page? 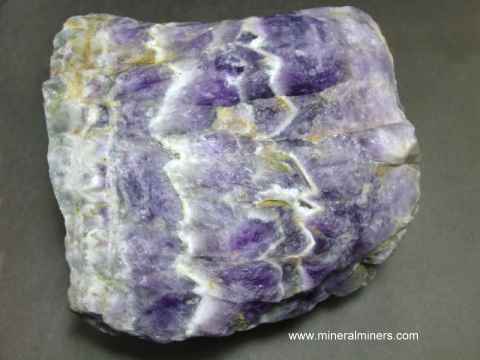 Please contact our webmaster or our 'site' geologist with any questions or comments regarding our genuine amethyst crystals.